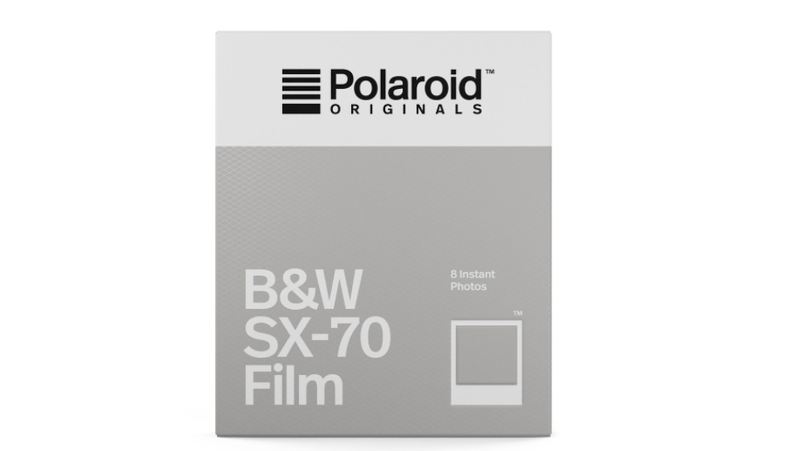 The Impossible Project disappears and they present Polaroid Originals, with new camera and film -whose price does not go down too much- - finegrain. Finally the mystery has been solved: The Impossible Project, the brand that was born to save the Polaroid cameras from ostrascism has disappeared from the face of the Internet, being replaced both its official website and its social networks by Polaroid Originals, a new sub-brand of the primitive Polaroid that will be in charge to commercialize from now on film and instant cameras, with a new packaging. The good news? Prices drop. Very little, but come down. 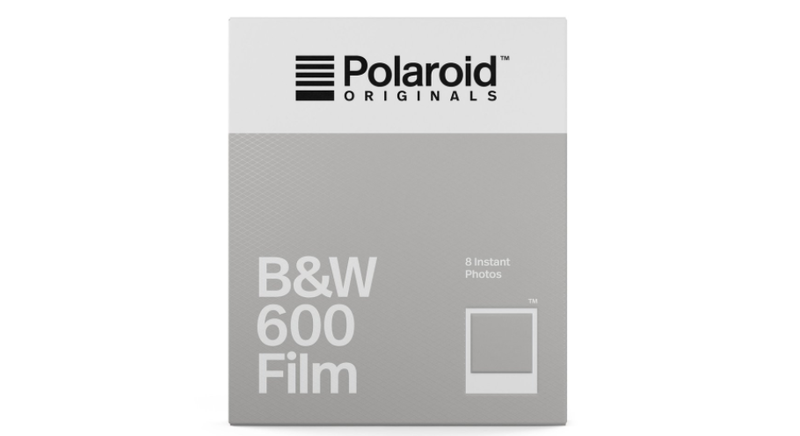 According to the website, a film cartridge for model 600, costs now about $19, when so far on the official website of Impossible none was down from $22. 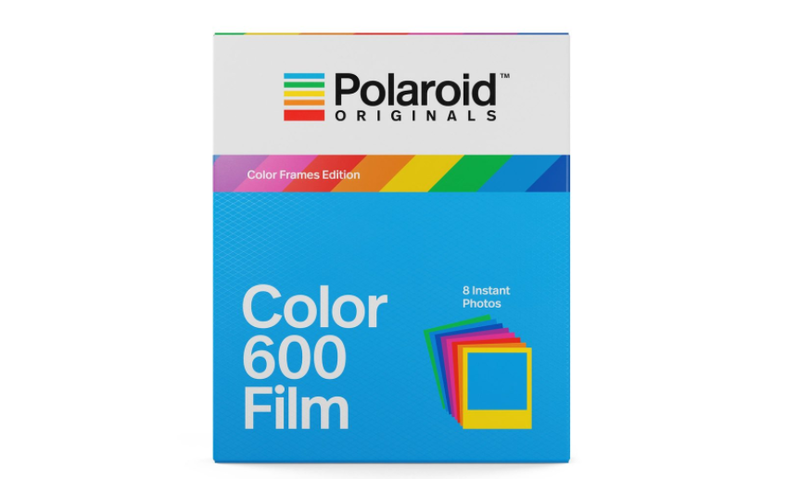 Quite a ridiculous amount knowing the success of the new Instax Square of Lomography and the tentative price of the Fujifilm square film: approximately 15$ / 10 sheets. But well, we know. Instax its not the same than Polaroid. 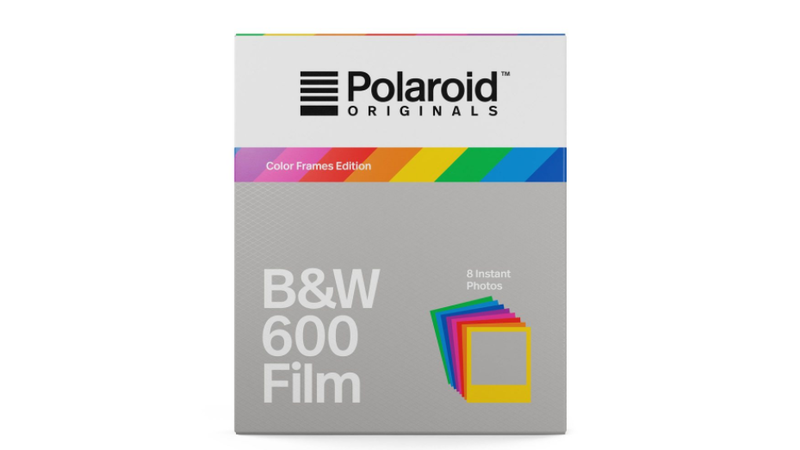 Although the new cameras already knew them, the new packaging of the film we had only seen in a photo made in a store, and that does not match the one that finally have presented in the web - probably the filtered photo was an edition for testers-. 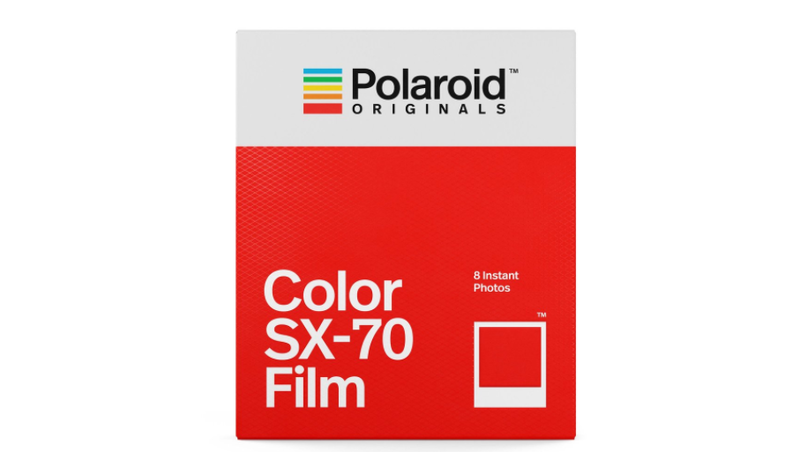 From now on, the blue color will represent the film range 600, the red the SX-70 and the green for the Spectra. 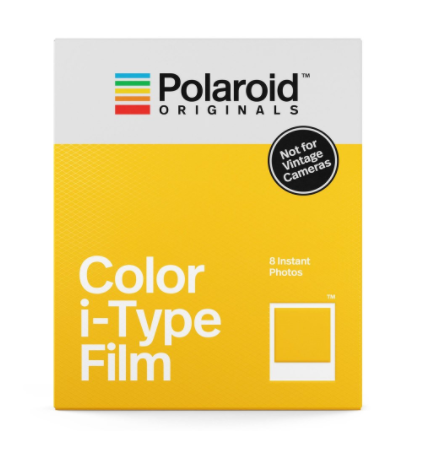 The only film whose price drops considerably is the I-Type, which can be purchased for 16 € the cartridge, although this type of film is only compatible with the new camera One Step 2 (whose price is confirmed for $120 and its launch is scheduled for October 16 this year) and the new I-Type camera that Impossible introduced a few months ago. From what we do not know anything is where the special editions - monocromas, collaborations with designers, etc ... - that was previously marketed Impossible, now that that mark has disappeared. 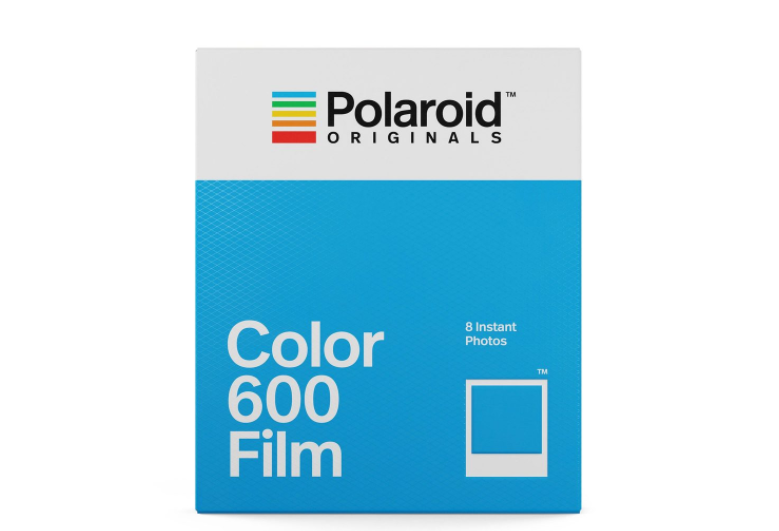 Will Polaroid introduce you over time? We'll be alert. Below are the images of the new packaging. 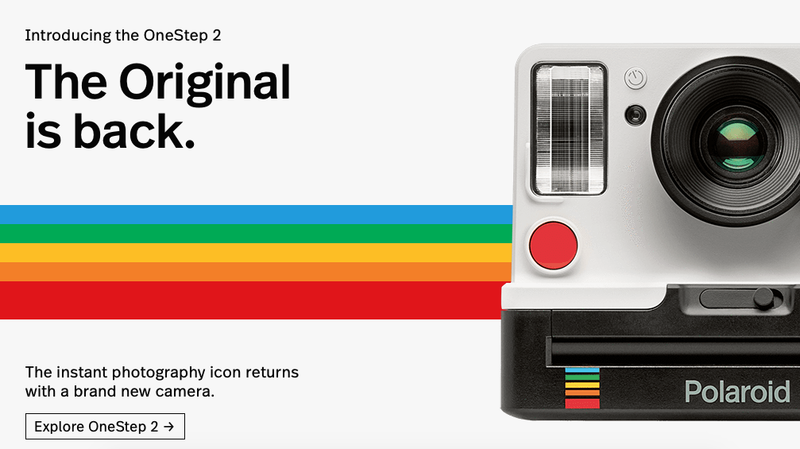 If you want to see the new cameras, click here.